Washington, DC, USA, 2018-Jan-08 — /EPR INTERNET NEWS/ — What does the average retail user think about blockchain technology? A few words that frequently come up are: confusing, abstract, scary, complicated, overwhelming. Not exactly wide adoption territory. But one innovative company hopes to change that. Any great technological revolution goes through stages, each with its own unique challenges. Blockchain technology is still in its infancy, and yet it’s already rearing to change the world. However, before it can “grow up”, it has to be accepted by the harshest audience of all: the average retail consumer. So, how does one make the average consumer fully understand blockchain tech? If you ask Alisa Gus, CEO of WishKnish (https://wishknish.com) – you don’t. 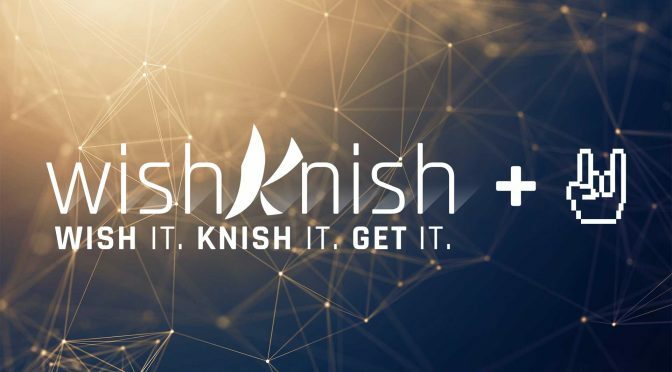 WishKnish, the social, gamified marketplace platform startup based out of the Washington, DC area, has been making great strides in bringing much-needed usability improvements to the often complicated process of obtaining and transacting in cryptocurrencies – virtual tokens encrypted using a secret hash and decentralized across multiple distributed “ledgers”. Last month WishKnish announced a key partnership with UK biometric security firm BioSSL to replace the convoluted and oft-problematic “private key” used to unlock cryptocurrency wallets, with army-grade biometric security measures and other layers of authentication. Now, the ambitious team is staring off 2018 by partnering with InstantAccess.io, a usability startup based out of Berlin, Germany that helps users save time filling out form online by maintaining their own private, secure repository that can be easy tapped into with a single click. 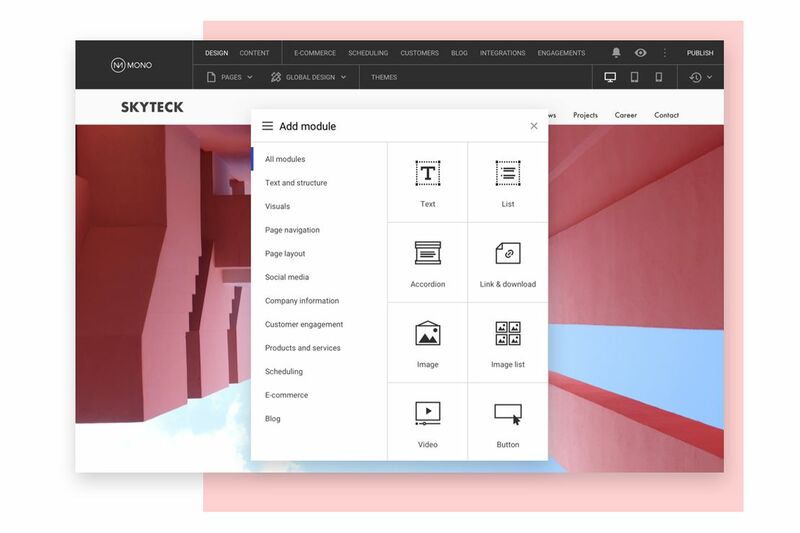 Previously stored form fields can be updated across the entire network, making changes easy. The future for retailization of user-facing blockchain marketplaces has never been brighter. InstantAccess is an app that saves all kinds of user information/preferences securely and privately. Users can then re-use this information online and offline with just one click. From emails to shoe sizes to blockchain wallet addresses, InstantAccess makes it easier to access services.